Pokemon Blue Concept art by Ken Sugimori. 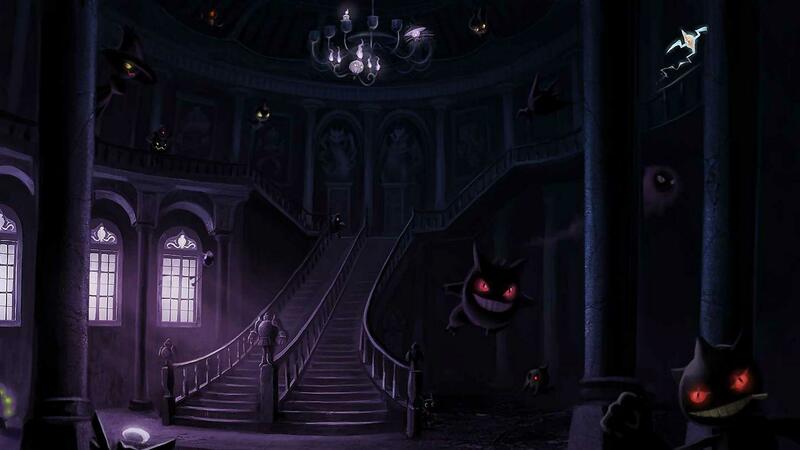 This artwork was released in late 1995, early 1996 just prior to the release of Pokemon Blue on the Game Boy. This gallery displays 50 images per page and is arranged by the Pokemon's number as they are in the Pokedex.